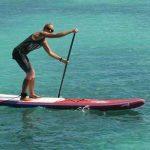 The long awaited book “How to Increase Your Stand Up Paddling Performance” by SUP Training Guru Suzi Trains Maui is now available. 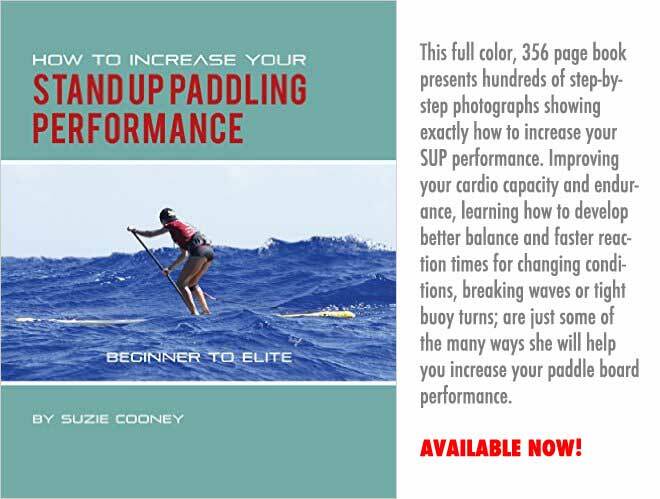 This incredibly valuable book on stand up paddling performance is the next best thing to having Suzie there next to you on the water and on land, training and coaching you. You might not be able to get to Maui, but Suzie Trains Maui can now come to you! Take advantage of these jewels NOW before your next race. This full color, 356 page book presents hundreds of step-by-step photographs showing exactly how to increase your SUP performance. 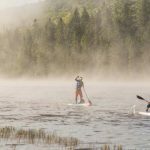 Improving your cardio capacity and endurance, learning how to develop better balance and faster reaction times for changing conditions, breaking waves or tight buoy turns; are just some of the many ways she will help you increase your paddle board performance. 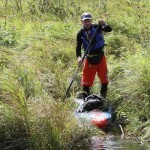 Suzie is not only a trainer and athlete, but and ‘athlete of life’. Suzie brings a compliment of skills to any situation that are garnered from the school of hard knocks to help harness a person’s athletic and personal potential. While you may see a strong, aesthetically beautiful woman from the outside, it’s her life experience that has honed her steely resolve, tenacity, resilience, knowledge and power to overcome the unthinkable. When you read this book, you’re tapping into this bank of knowledge to emerge with an arsenal of tools to help you go forward. Check out the book on Amazon here.